Sify is one of the leading Internet providers of Rajasthan and earned great popularity in Udaipur. Wide range of Plans– It provides flexibility of choosing from wide range of attractive and affordable plans from unlimited to day-night plans. 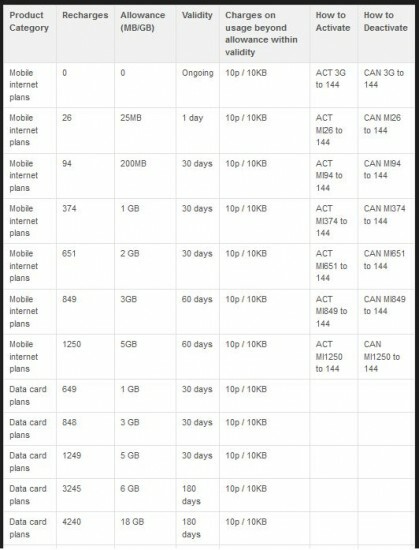 It doesn’t enforce FUP policy on unlimited plans. Reliable high Speed– It offers both 192kbps to 1Mbps Home Broadband plans to 512kbps to 4 Mbps with a contention ratio of 1:30 and consistent downloading / uploading speed. 24×7 Support– At any time of the day you can get in touch with our customer care executives through sms, email or call for better services. Anywhere – It provides its service in more than 200 cities in India so you can relocate your Broadband connection in case of transfer. For SOHO/SMB plans (for business plans) FUP (Fair Usage Policy) is applicable. Not available at many places and installation charges are higher. It is expensive than other service providers. They provide the speed they commit but expensive than BSNL yet their customer response time is far better than BSNL. U-Clix Computer’s Pvt. Ltd. has established in Udaipur. It provides Internet at very low cost to make Internet connectivity more feasible but with a high speed. It offers services for both cable and Wireless modem technology that costs only 2500/- as one time cost for wiring. No telephone lines so no dial up and no telephone bills to pay. 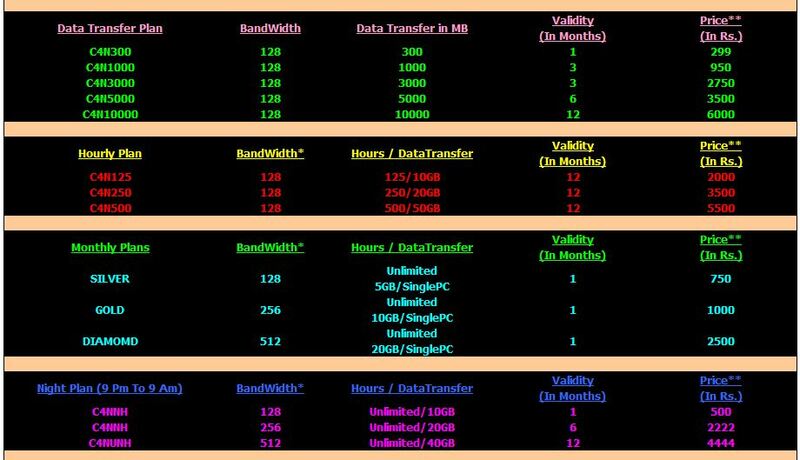 FUP is not applicable on any unlimited plans. DNS server issues- They uses their own DNS server so cached sites load fasts but new sites takes long time to load (you can’t use any other DNS ). Limited connectivity and poor signal strength out of the core city. 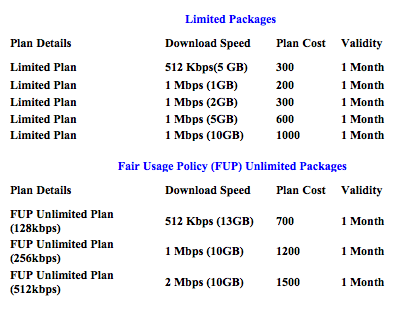 At many places plans higher than 1 Mbps require extra equipments which doubles the installation cost. The network hardly gets disconnected; it has affordable installation charges and cheap plans than SIFY. Bohra Pratishthan Pvt. Ltd. was the first private Internet Service provider in Udaipur. It was also the first Private IT Company to start INTERNET PROVIDERS services with Digital Lines in Rajasthan. Since 1999 it is the leading Net On Cable provider covering the entire city with more than 350Kms of cable. The only one in Udaipur that provides WiMax services. Provides 100% backup and 99% redundancy. 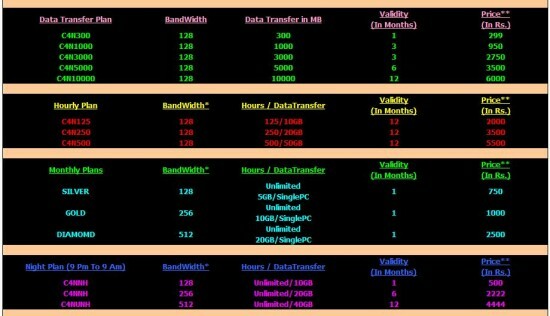 Bandwidth from VSNL and backup Bandwidth from Reliance. It is quite expensive; if connection is made to a group of computers then it charges Rs. 200(for home) and Rs. 1000(for offices and business) extra per computer. Speed is less as compared to competitors. It is expensive than everyone else but it is the only one in Udaipur that provides WiMax. 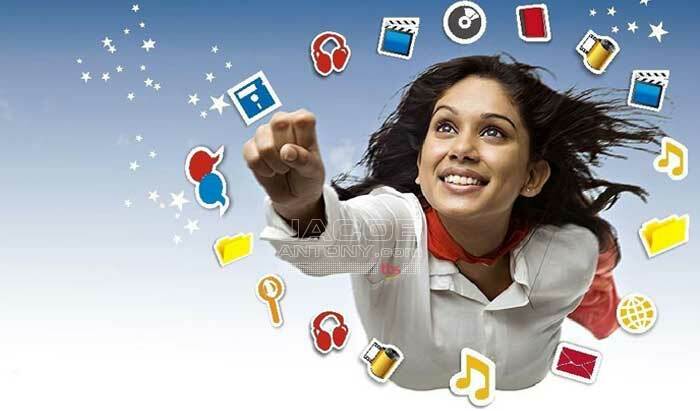 Bharat Sanchar Nigam Limited is the largest public sector Internet Service Provider Company with more than 17 Lakhs subscribers providing Internet under name of Sancharnet and more than 8.09 million customers using its broadband connection. 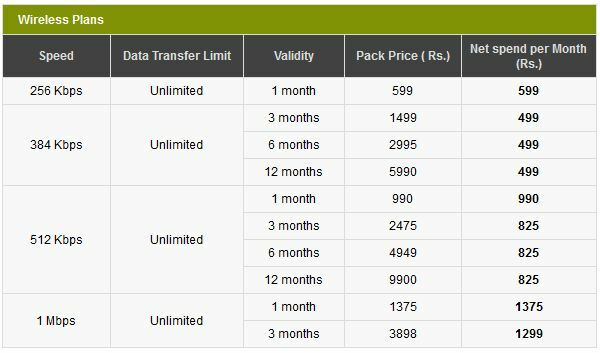 Wide range of plans from unlimited to limited data transfer plans. With unlimited plans other services like free Email Ids, one or two Static IPs. Though Services are improved yet it is slow in problem solving. FUP plans are applicable on many plans. This is the most economical and the most used internet service amongst all. But the main problem is that for those customers it works fine, it’s simply wow but for few unlucky ones it’s like hell and remains inactive for months. To improve their services, they handed over the complaint department to a Private company which is quite effective and tries hard to solve the problem same day or the very next day. Net4U one of the Larget private Internet Service Provider of Udaipur, with around 2000 Subscribers in Udaipur. 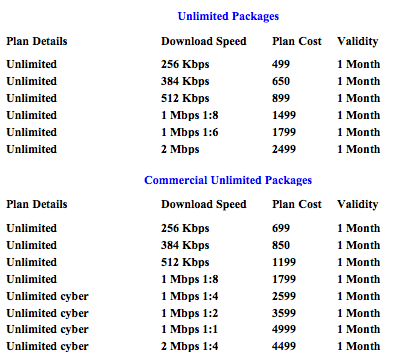 New Internet Service Providers from Udaipur. After a huge success of Tata Photon, Tata launched a new plug and surf device with 2GB expandable memory named Tata Photon Plus. It provides up to 3.1Mbps (downlink speed) and upto1.8 Mbps (uplink speed). The device costs only Rs.1199/- and runs on Windows 98/2000/XP/7. In our Opinion: The speed never reaches 3.1Mbps, yet sometime in a day it crosses near about 150KBps and the FUP policy ceases the speed to 20KBps after data transfer limit exceeds, too slow.. If you need a portable connectivity, it is one of the good options available. An economical plug and surf device by MTS is earning popularity these days. It provides speed up to 3.1Mbps. In our Opinion: It is reasonable in Rs. 899 but the speed fluctuates very much like from 50 KBps to 200KBps. Netconnect by Reliance is both postpaid and prepaid and offers a large variety of plans, so you can choose that suits you most. Reliance is another alternate to Tata Photon Plus. And they provide wide range of plans to suit the customers. 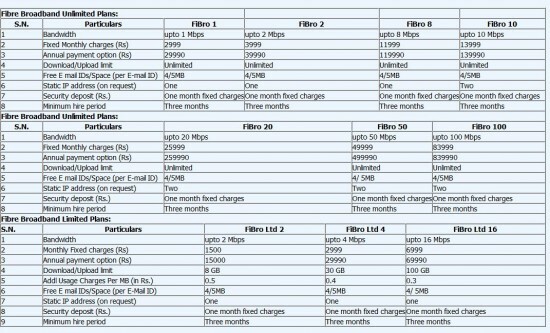 Note: – The actual speed of Tata Photon Plus, MTS Blaze and Reliance Netconnect differs from what they mention. According to them it depends on several factors like time of the day, web page accessed, no. of users etc. 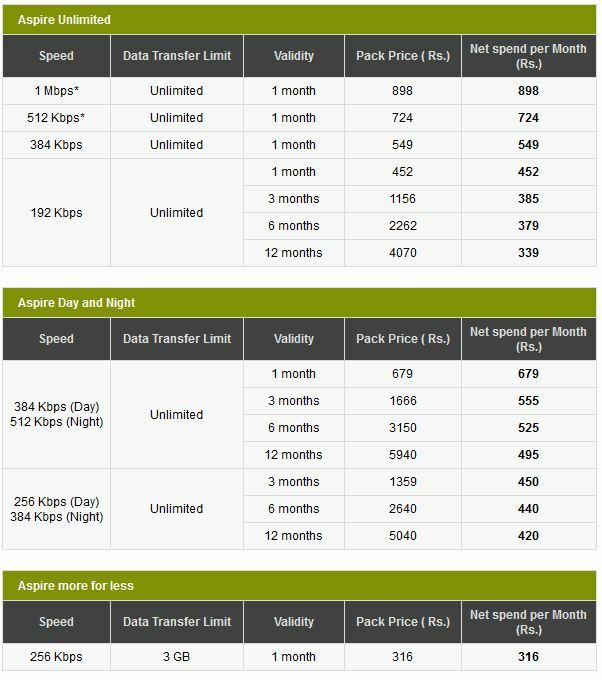 To enjoy 3G speed (speed upto 21.1 Mbps), mobile companies viz Idea, Vodafone, Airtel, Reliance, BSNL, Tata Docomo are providing 3G data cards. 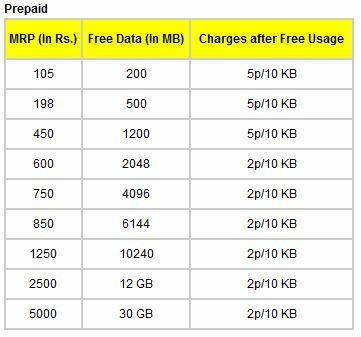 These all companies also provide 2G data plans. Although unlocked 7.2Mbps 3G data cards are available in the local market under Rs.1500 that also supports 2G data plans. These data cards are very useful for the customers who don’t want high speed of Internet browsing all the time, they can flexibly recharge either 3G or 2G data plan on the same sim card according to their use and portability comes Free. 2G or 3G – Choice is yours: You can choose for 2G or 3G data plans on the same number and even can change the plan from 3G to 2G or vice versa by simply recharging that kind of internet plan. Anytime you can switch between service providers for more economic plans like from Airtel to Vodafone by just changing sim. 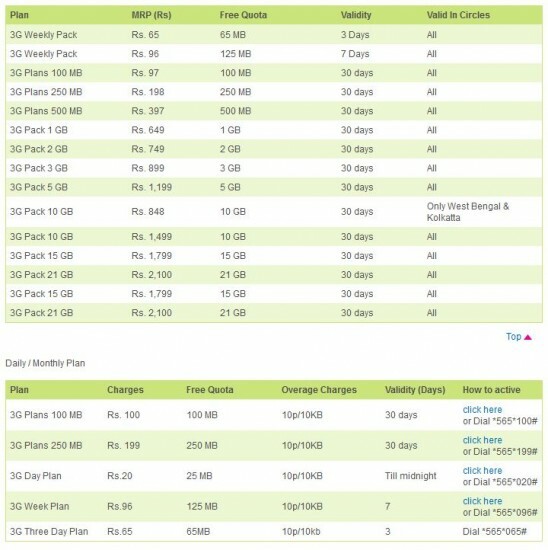 You can also opt for 2G- 3G data plans of 2-3 days validity as per need. Though roaming is free in several service providers, but if yours is charging then no need to pay additional charges, buy that area’s local sim and use internet. BSNL provides the most reasonable plans but there is no one who seems to be responsible for providing good quality of services. All above mentioned feedbacks are our own experiences; users can get even better or worse services. The sify ppl did not reply….no feed back what so ever….lack basic customer support…. severely disappointed. Like to have broadband wireless connection at highest possible speed. Can you please guide us ?? 😀 😀 wow thanks UB .. I am from badgaon , manorpura, udaipur i have tried airtel inter net in my home but it not work properly because i am is now abroad and we are use skype & google chat to communication so pls. give me suggestion which internet they can use in home. give me reply pls. SO Give your moblie NO. I have newly shifted to udaipur, could someone please help with Sify’s customer care contact for udaipur. I tried their website but it is not able to help me in anyway. Their all India number is kind of helpless. whats sify’s contact number in udaipur?! Anybodu using multinet? Please comment which plan is suitable for home use in the NRI colony near Sukher? Positive: 1> First let me say, this review is NOT reflective of the tech support team (Multinet) here in Udaipur. In fact, I feel confident that Field Supervisors,did everything they could on multiple occasions to get my system to work but were unable to do this. 2> Good Downloading speed. When I moved here from Germany to Udaipur, I had just some of the most harrowing experiences with Multinet. Having functional internet involved spending hours on the phone every couple of days with various technicians, having multiple service calls, and explaining my issue over and over again to less than competent customer service representatives. And I am paying Rs.1100 a month for less than stellar internet. You do not want this system if you intend to use for extended periods of time OR use a lot of data like internet gaming because all they care about is downloading speed and not the ping. I’m planning to bring in high speed broadabnd Internet about 20 Mbps with a 60GB download limit. at about the same tariff rates as your local provider. By Monday I’ll be in udaipur. I need one thing from all of you, a confirmation mail stating ur basic contact details & ” Dear Avinash, Yes I need high speed internet in my premises”. I’ll keep updating about the status. We will just take about a month or two to pan out entire udaipur. Can any one please tell me which of these is the most good internet service provider. I want to set up wifi in my home but i am confused which one to choose. I’m experiencing lot of fluctuations in speed of net4u connection. Speed drops after 8 pm. And no one’s there to troubleshoot. But in day speed is good between 12 to 8 pm. Can I get 100mbps wireless net in Udaipur. I have heard some service provider give that speed. I don’t trust them. Should I apply for them? Please somebody help. Reply back please.